Disney’s new leading lady has a big job: Tiana is the first Black princess the fairy tale imagineers has ever featured. Viewers and critics alike want to make sure that “The Princess and the Frog” represents Black people in the best possible light. When Disney announced that it would make a film with a Black heroine, we said, “Yay!! 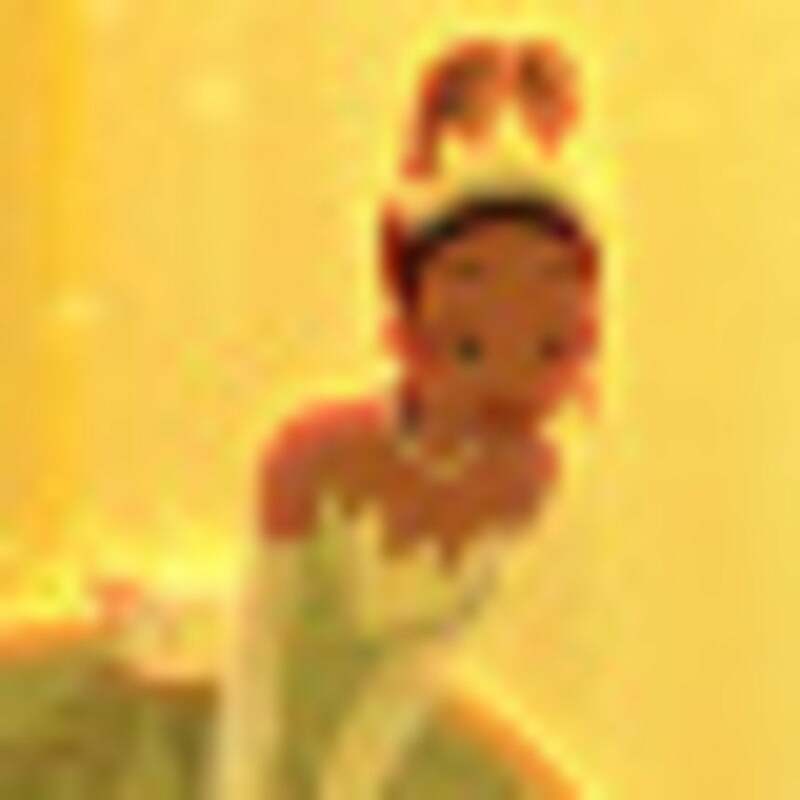 It’s about time.” Since then, some of the company’s decisions regarding Princess Tiana have been called into question and some minor tweaks and changes needed to be made. Concerns were voiced over the princess’s original name, Maddy–which was thought to be an unlikely name for a Black woman–as well as her occupation, as a maid for a white family. To appease its customers, Disney changed her name to Tiana and placed her in the kitchen as the family’s chef. Now that’s what we call affirmative action. Other questions have been raised about why the 2-D cartoon movie is set in New Orleans, a place where many African-Americans were displaced due to the effects of Hurricane Katrina and Rita, as well as the racial implications that the use of voodoo in the film may raise. However, as the first Disney cartoon musical since “Hercules,” the legendary city that birthed Jazz seems a likely setting for a fairy tale, and the use of magic in Disney stories is almost customary (see “Aladdin” and “Sword and the Stone”). While Disney animated films often draw controversy–remember the phallic symbol on the VHS box cover of “The Little Mermaid”, the Jessica Rabbit scandal of “Who Framed Roger Rabbit,” and the claims of subliminal messages in “The Lion King”–they typically tend to bring home a family-friendly message. “The Princess and the Frog” is the stoy of a beautiful girl who kisses a prince who’s been turned into a frog only to turn into a frog herself. It presents themes about believing love even in tough circumstances, the struggle of moving up from one’s social standing, and the idea of beauty being skin deep. These are all great lessons to be taught by Disney’s first Black Princess. Most creative ideas face challenges and criticism. Read Demetria Lucas’ review of ‘The Princess and the Frog’. Read our exclusive interview with Anika Noni Rose, the voice of Princess Tiana.